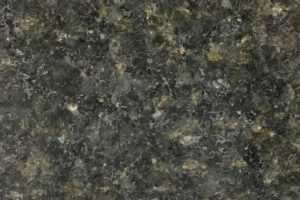 Granite Top, Inc. is a premier fabricator and installer of granite countertops in Seatac, WA. 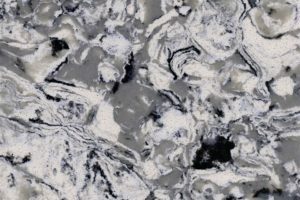 Our experienced craftsmen are professionally trained in modern granite countertops fabrication techniques, ensuring absolute top quality. 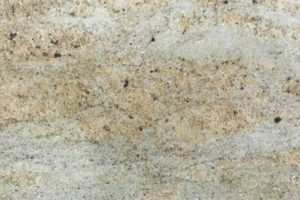 Our customers are genuinely impressed with our extensive on-site slab inventory, which encompasses classic granite colors like Beige Butterfly, Dallas White, New Caledonia, and Peacock Green, as well as some of the more rare and exclusive granites like Uba Tuba, Tropic Brown, Bordeaux River, New Venetian Gold to name just a few. We also carry an extensive quartz inventory including, Cenote, Crystal, Elusive White, Wasatch, Yucatan etc. 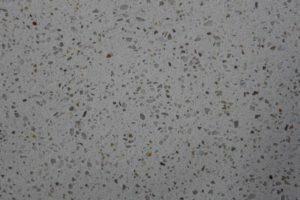 Quartz countertops are quickly becoming a trendy alternative to granite and we are constantly expending our selection of quartz colors. 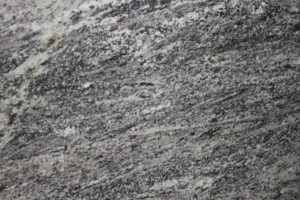 Granite kitchen counters always look amazing and incredibly versatile and hard-wearing. 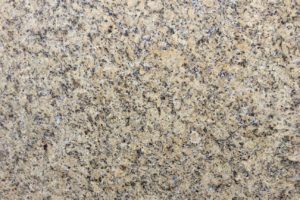 Although granite is a prestige material, we use careful sourcing to ensure our prices are always competitive, without ever compromising on quality. 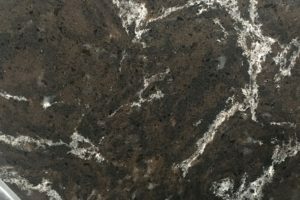 The Seatac kitchen granite countertop experts are able to provide kitchen granite countertops in a great range of colors, enabling customers to always find something suitable for their existing design scheme. 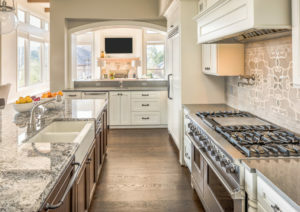 As a leading provider of granite and quartz for kitchen countertops, bathrooms, & floors, Granite Top is ideally placed to find you premium countertops. 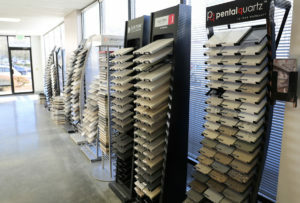 In addition to sourcing the raw materials, we undertake the fabrication of your countertops and measure exactly and cut precisely to ensure you end up with a product that fits perfectly. 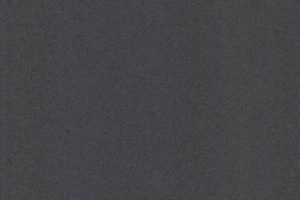 Granite Top, Inc. gives each job a 100% commitment in order to get it done properly.